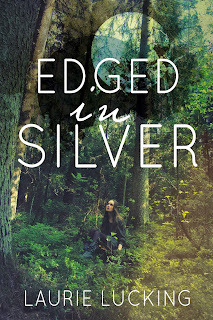 I hope you've heard that Laurie Lucking and I are part of a new fairytale anthology, Encircled, that releases next week. Laurie's Snow White retelling kept coming to mind as I was trying to come up with an idea for this post. It wasn't the Snow White aspect (though I loved that) that had captured my thoughts, though, but the trees. Or more precisely, the dryads living in the beautiful, mysterious forest. 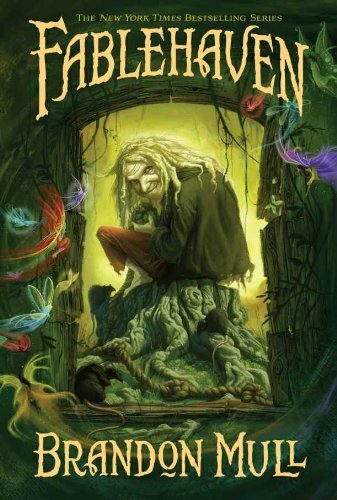 I've not read much about dryads, so I found them fascinating, and I loved Laurie's portrayal of them, especially of the dryad prince. It got me thinking about other beings from mythology that I've only read about a few times. So here are three of my favorite "rarities." These nymphs are tied to their trees and are very graceful. 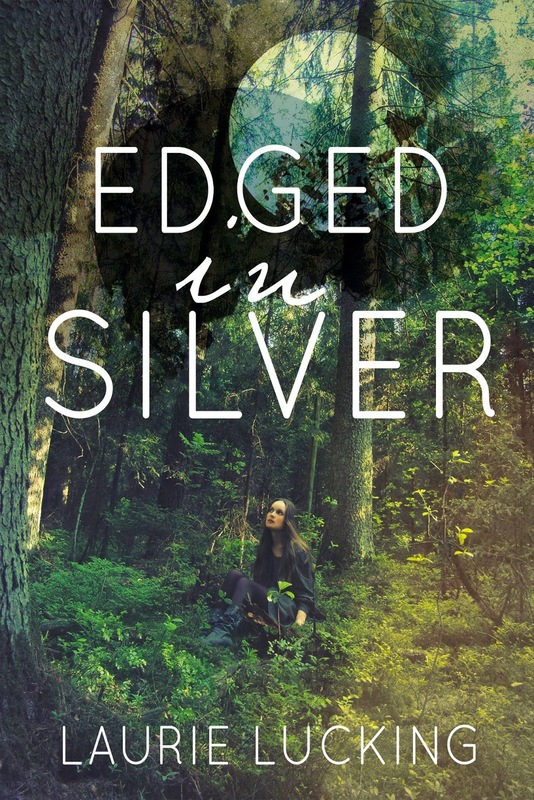 I believe they are mentioned in The Chronicles of Narnia, but I never really thought much about them until reading Laurie's "Edged in Silver." They aren't the same as Tolkien's Ents or Rowling's Whomping Willow (I think it's interesting that Tolkien also has a malicious willow in The Fellowship of the Ring, but willows look innocent enough to me.) They can leave their trees. These nymphs inhabit rivers, springs, and waterfalls. In Brandon Mull's Fablehaven, the naiads are extremely dangerous and enjoy convincing humans to join them in the water so they can drown them. 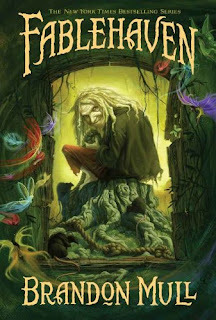 One of my favorite characters in Fablehaven (I won't say who to avoid spoilers) was a naiad who fell in love with one of the human caretakers of Fabehaven and left the water, and became a nice person (I'm not sure I'd call her human exactly, but she gained human qualities of compassion and love after leaving the water). These Scottish mythological creatures are capable of changing from seals to humans. 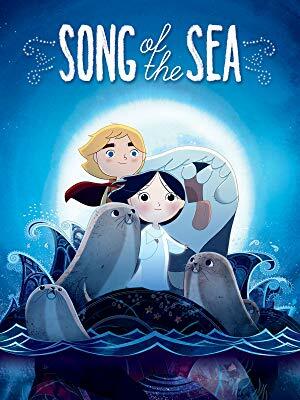 They are portrayed differently in the three stories I've heard them mentioned in, but my favorite portrayal of them in the animated movie Song of the Sea. A young half-selkie girl has a beautiful, white "selkie coat" that lets her turn into a seal in the sea beside her lighthouse keeper father's house. She must learn to sing the selkie song. So I associate selkies with beautiful white coats and lovely songs, as well as with seals. Do you have any favorite mythological creatures (beyond dragons and unicorns, that is)?